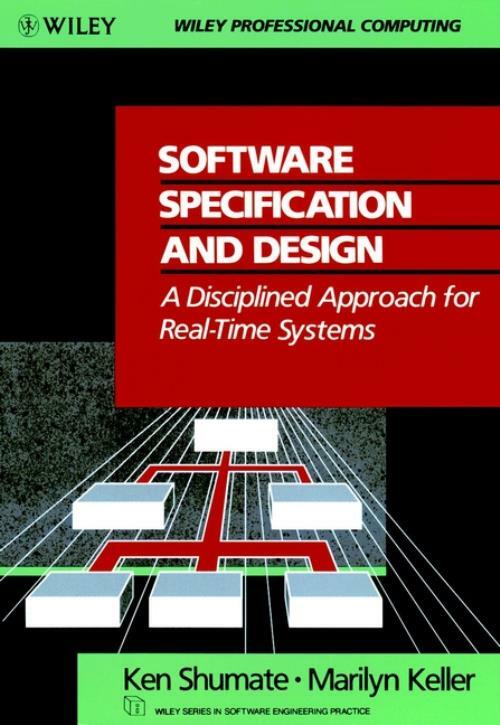 Clearly demonstrates how to tackle the difficult task of software specification and design. Focusing on the specification to design transition, it provides step–by–step rules, guidelines, heuristics, hints and tips. A large case study is used to illustrate key aspects of project development. Along with a variety of analysis and design methods for both sequential and concurrent systems, it also offers detailed coverage of the transitional phase. Systems Engineering and the System Development Process. The Systems Software Development Process.